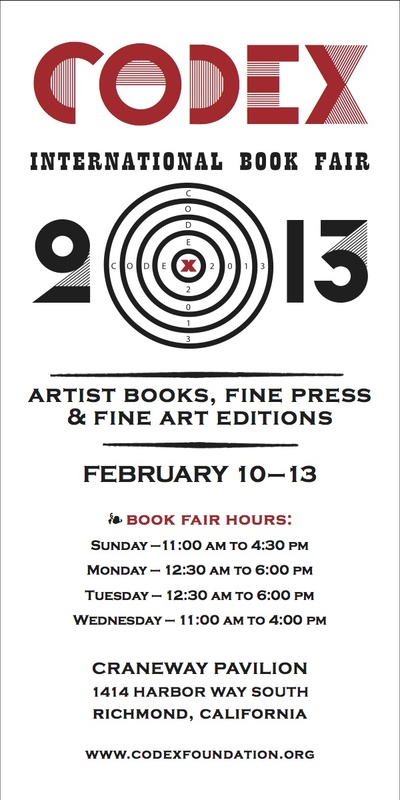 For the first time this year I am exhibiting at the Codex Fair. It’s exciting. I honestly don’t know what to expect. I volunteered the last two times. Volunteering is by far different than being part of this great show. It will be a great experience and I am looking forward to it. I am sharing a table with Bryan Kring. Mitsuko Baum will be helping both of us during the exhibition.